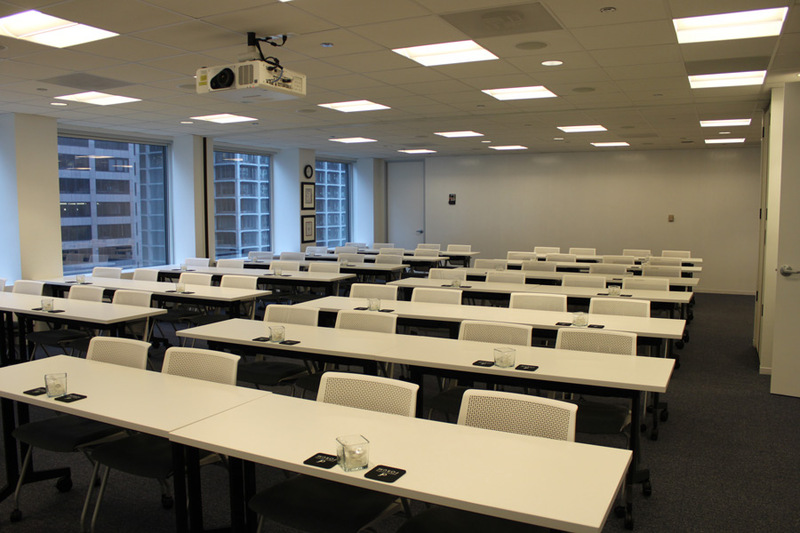 Professional and Convenient meeting space on the iconic Chicago River. 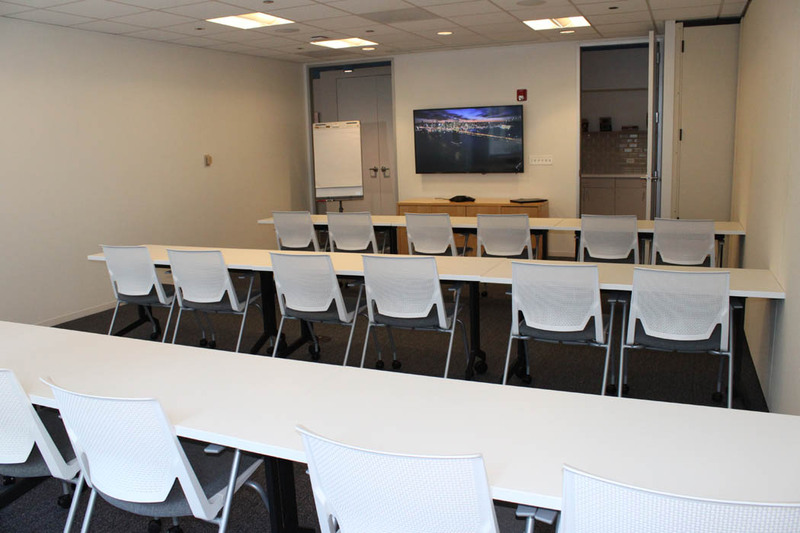 Bright and spacious conference center is perfect for group meetings and team workshops. Available for hourly and day rental. 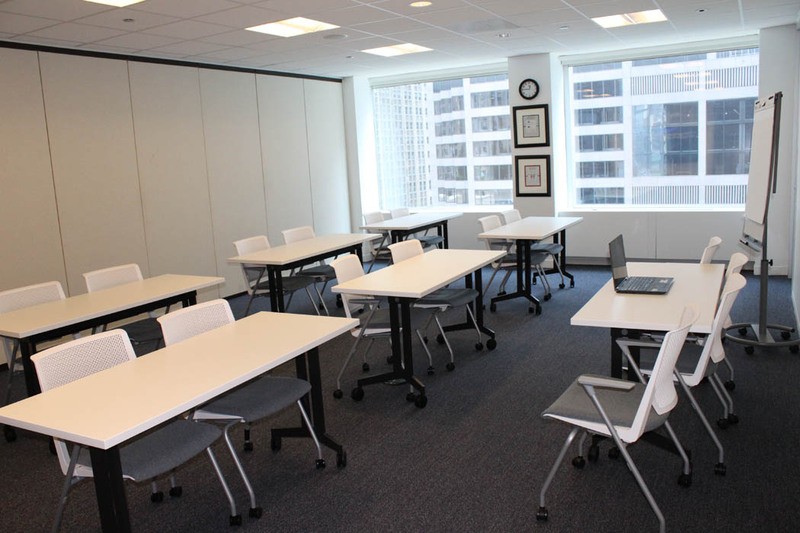 Convenient downtown location just steps away from Union Station and Ogilvie Station. 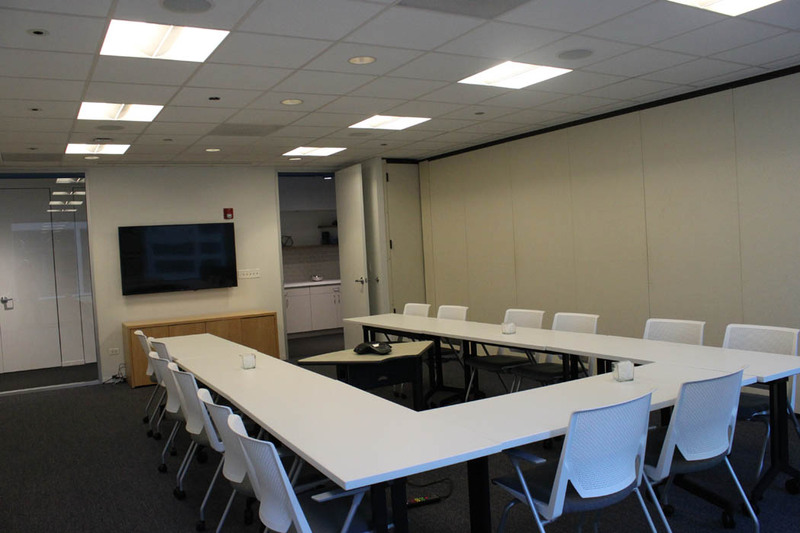 from small interview rooms to larger spaces for team workshops, education events and receptions. 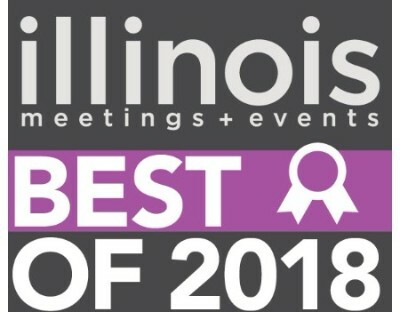 Association Forum's Conference Center has teamed up with Blue Plate Catering as the exclusive catering partner. Contact us for more information, afconfcenter@associationforum.org.